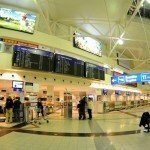 Budapest Airport, the operator of Ferenc Liszt International Airport has announced that it would be continuously investing over the next two years in developing its existing terminals, as a result of which traveling by air will become faster, more predictable, and more convenient. In the framework of the bud:plus development program, the airport will change spectacularly already in the first half of 2019. Thanks to enhanced passenger security screening and self-service baggage drop-off, Budapest Airport is going to be well-prepared for the summer peak. 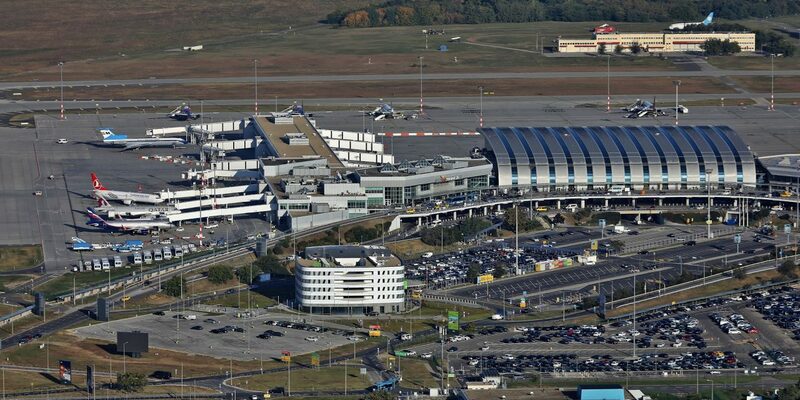 According to Budapest Airport official site, traffic at Ferenc Liszt International Airport grew by almost 50% since 2015; its terminals were used by close to 15 million departing and arriving passengers last year. In view of this dynamic growth, the airport recently announced the construction of a new terminal building, and the company would like to provide the most convenient service possible in the interim period as well. Most of the development projects scheduled for completion until the summer of 2019 serve passenger convenience and orientation or affect security screening and border control procedures. Several sections of the terminal building will be reconstructed and refurbished: after demolition of some offices and storage rooms, the corridor through which arriving passengers access the baggage reclaim hall will be made wider by the end of February, whereby the arrival areas will accommodate significantly more passengers. By decommissioning additional operational areas, the baggage reclaim hall will also be extended, enabling the extension of one of the baggage reclaim carousels. In the summer peak, decreasing waiting times and speeding up baggage reclaim will make it possible for the airport to receive 2-3000 arriving passengers per hour. Toilets are to be reconstructed and extended in Terminal 2B as well as the mezzanine of SkyCourt, as a result of which their capacity will be increased three-fold by the summer. For this purpose, the airport is to commence test operation of a self-service baggage drop-off system on the departure level, a feature that can be found at other major airports as well. The main advantage of this is that passengers will have the option to print out their bag tags, in addition to the boarding pass, and check in their hold baggage by themselves, which is faster than the conventional process of baggage check-in. 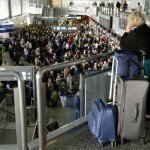 If the system works smoothly, it will be extended by Budapest Airport, and in the longer term it will be possible to check in bags in the car park at the airport, at certain sites downtown such as hotels, or in ports on the Danube. 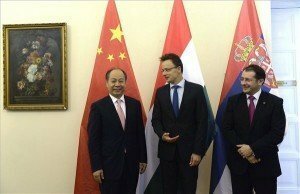 BUDAPEST AIRPORT TRAIN TO BE BUILT BY CHINESE COMPANY? In addition, departing passengers will see several new features at the airport. Until the summer, a team of young people tasked with providing direct assistance to passengers will be set up. They will be providing information and help to passengers, using and adding to the existing information and support services already on site. Budapest Airport will also increase the number of information signs and screens, not only in the terminals but also in the surrounding area. Passengers therefore will have much better access to information regarding the location of the check-in desks of their flights within the terminal and as to which side will offer a shorter waiting time before passenger security screening. A significant part of the planned developments is aimed at optimizing and enhancing security processes, as a result of which passage through mandatory screening will become faster. The extension of the passenger security area is currently underway: a new screening lane will be added on the A side and the B side too, and the waiting area in T2A will also be extended, since part of the café there will be decommissioned. The capacity extension will enable the airport to process more passengers per hour in the peak periods. 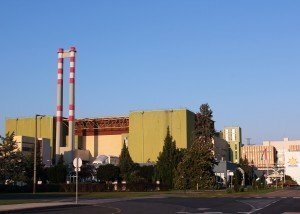 Projects in the first phase of the bud:plus program will be completed in the summer this year. 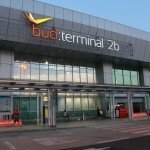 In the framework of bud:plus, Budapest Airport will invest about HUF 6.5 billion (EUR 20 million) in total until the completion of the new terminal.